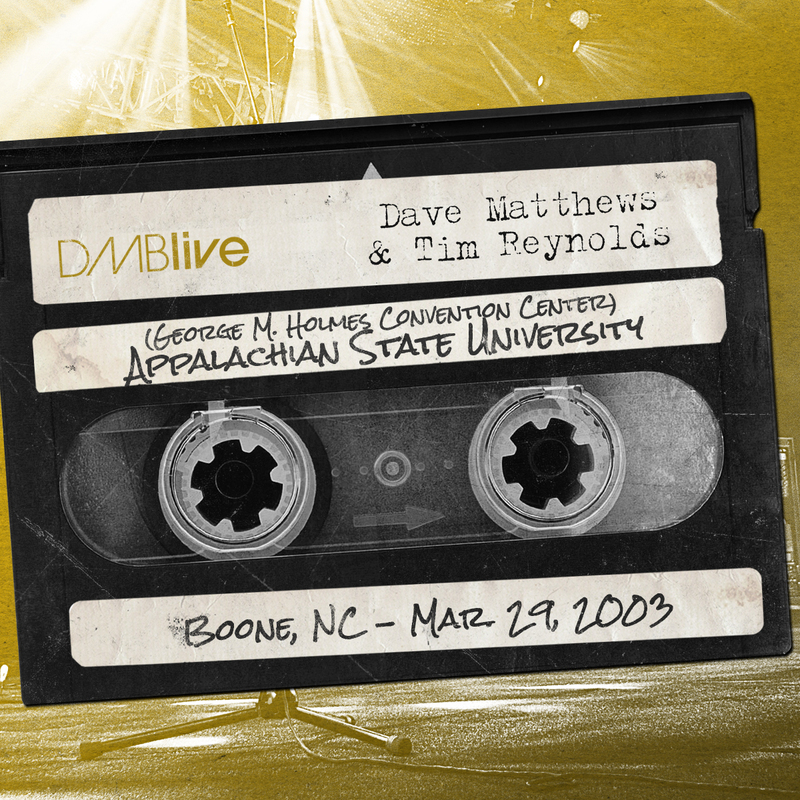 The ASU Dave and Tim release is a favorite selected from the 2003 D&T tour. Dave and Tim’s performance on that spring evening in Boone, NC was nothing short of synergetic. 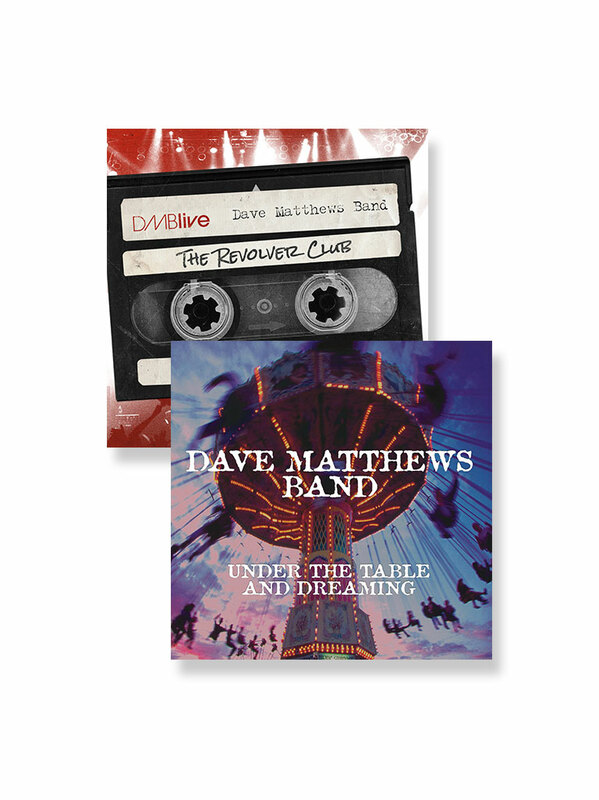 The extensive set list speaks for itself and showcases Dave’s comedic storytelling woven between songs. Highlights of this Dave and Tim show are too many to list. A few include Blue Water, Christmas Song, Stay or Leave, Help Myself, Long Black Veil and Satellite which features an interesting intro. 30 Your browser does not support the audio element. 31 Your browser does not support the audio element. For those of you looking for more Dave and Tim live recordings this should satisfy your thirst. 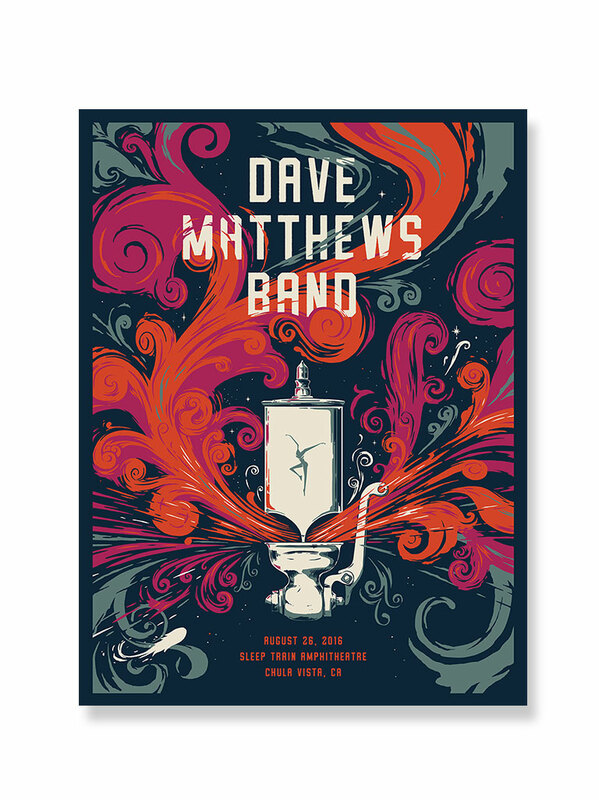 One of my favorite live recordings that Dave has ever done is with Tim Reynolds live at Radio City Music Hall. When I discovered that this was available I downloaded it, went to my room, closed my eyes and let Dave and Tim take me to my happy place. 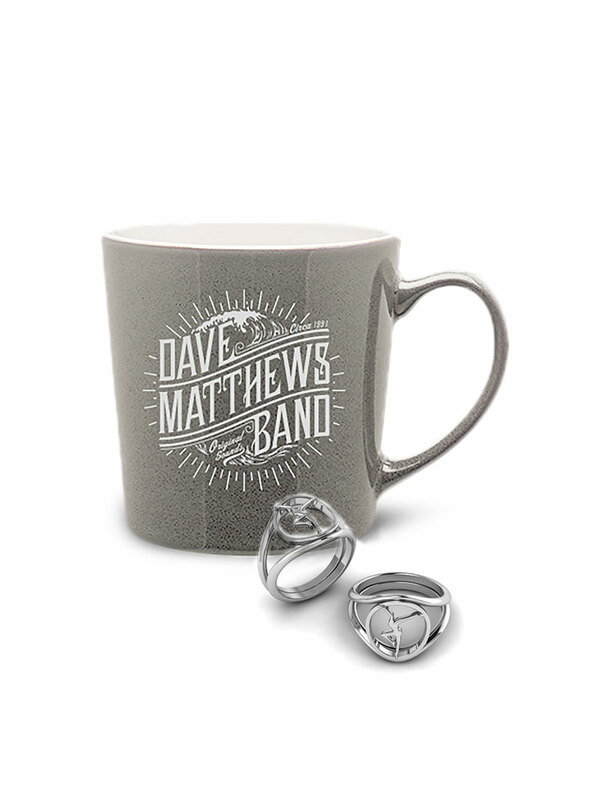 This is a must own if you are a fan of Dave&Tim playing together. The guitar work is wonderful and is played with so much heart and emotion. You can tell that the crowd realizes half way through the set that they are witnessing something epic and you can tell in the way that they respond to the music. Highlights include a wonderful Tim Reynolds song "Stranger in a Strained Land". Excellent guitar work for all of you aspiring guitarists out there. Also "Crush" "Where are you Going" and a toned down version of "One Sweet World" really stood out for me, not because they are well known and often-played songs but because they sound so full of emotion and is different from any version that I have heard prior to this. 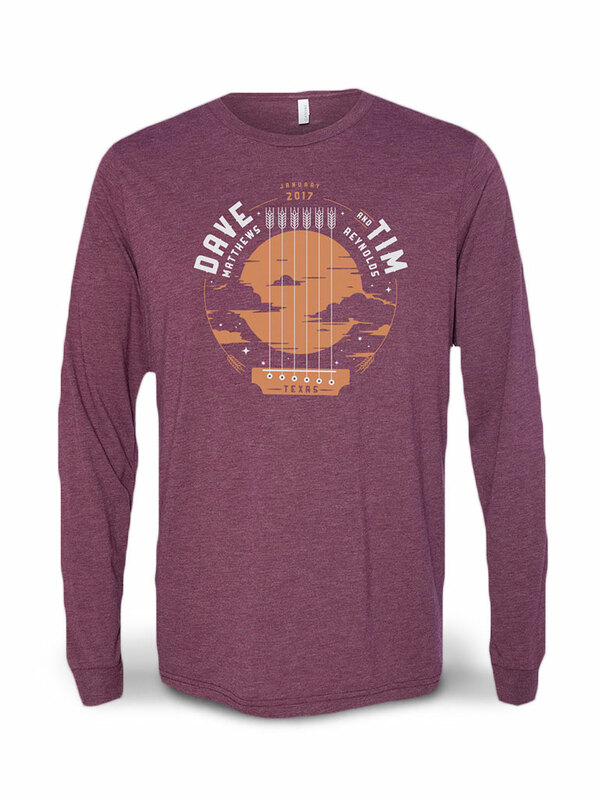 In summation this is a must own if you are a big fan of the "live at radio city music hall" cd/dvd that has been widely circulated throughout the DMB community. In my humble opinion I would say that this may even be better! This is definately my favorite Dave and Tim release. It is so raw and I feel like I'm actually at the show. Dave was in a story telling mood this night and was very funny at times. I will review some of the highlights of the album to me.This release has a very long set list that starts with Bartender, a song that has grown on me. This is not the best version of this song in my opinion but it is good none the less. Grey Street was nice I liked the slower tempo. It is mellow and soothing with some strong lyrics.Warehouse has a haunting intro. An excellent classic song. Pay for What You Get is one of my favorite tracks on the album. I love this groove and its a rare song. Drive In Drive Out was cool to hear it is such a driving song that they pull off very nicely. The intro to Sattelite is very weird but cool. I like it when they try different ideas. Great song. Help Myself was a good addition to the set. Overall the setlist is diverse and has some excellent surprises. Tim shreds as usual and comliments Dave very well. This show is long for good reason. You can tell that they didn't want it to end, and I am glad that I now have a copy of such great quality. Incredible show. One of my favorite D&T renditions, if not favorite D&T rendition of Bartender. Moreover, Cry Freedom, Help Myself and Pay For What You Get were awesome at this show. Finally, Blue Water into a soft, but beautiful version of Lie In Our Graves. This is really a great show.